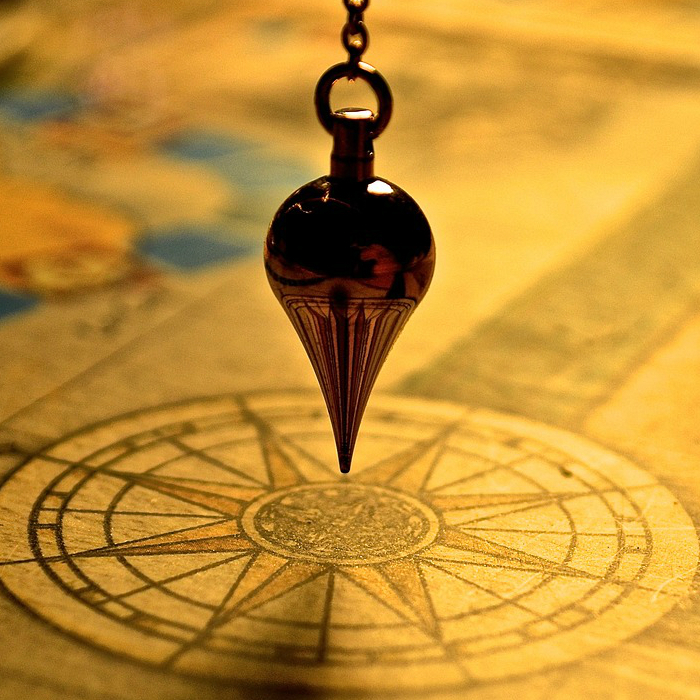 Of all the kinesiological methods available to us, the pendulum must be the most practical, using just one hand and not requiring the presence of another person. However, there is a lot of mystery and sensation surrounding its use, so this is an introductory session for beginners or experienced dowsers to demonstrate the immensely practical aspects of this ancient sci-art. Pendulums are for sale on Christopher’s stand, but bring your own to the talk. Christopher has been working with kinesiological methods of one sort or another for a very long time. We generally call it intuition, but it is sometimes more convincing to have confirmation using a physical means! EARLY ACCESS TO THE VENUE: As this class starts at 10 am, those wishing to participate should please arrive outside the venue from 9.30 onwards and make yourself known to a member of staff and you will be allowed early access to the event.